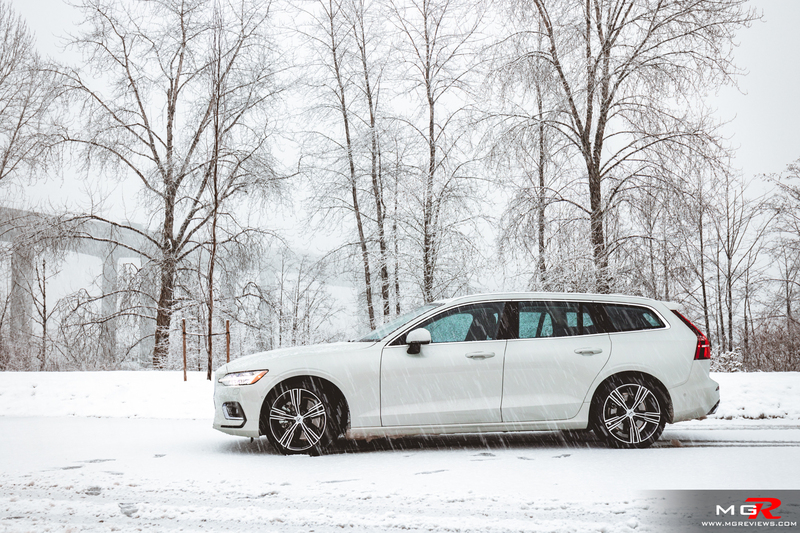 The 2019 Volvo V60 is completely new for this model year with new looks, new features, and a new chassis. But I wouldn’t blame you if you said that you’ve seen it before. 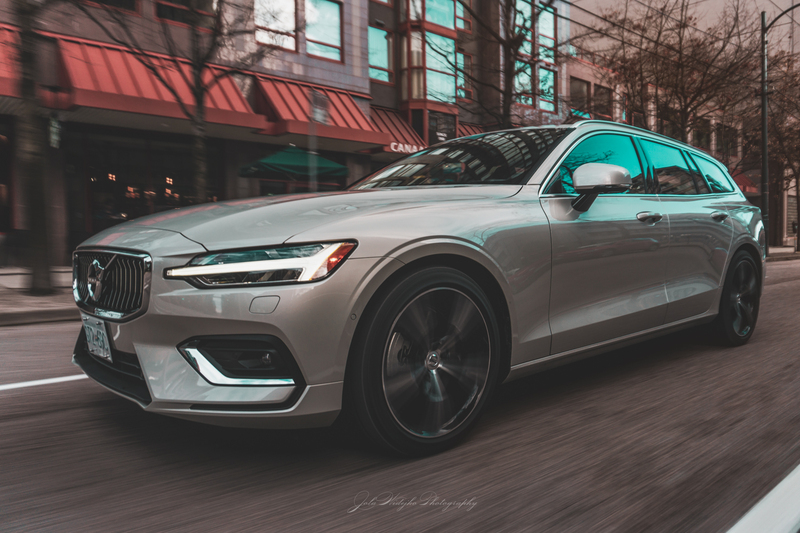 It looks a lot like a shrunken version of the V90. But is that a bad thing? Not at all. 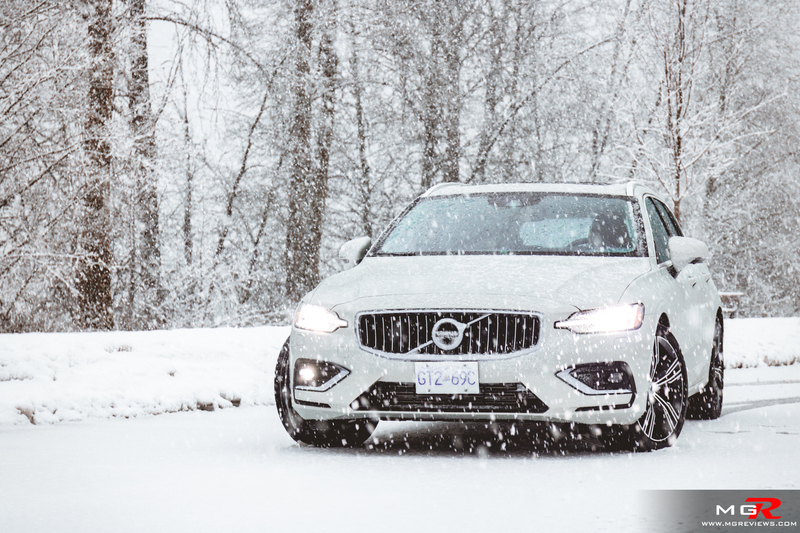 Engine – Like every other current Volvo model, the V60 is only available with a 2.0L Turbocharged engine. This particular one being a T6, it also has a Supercharger attached to it. 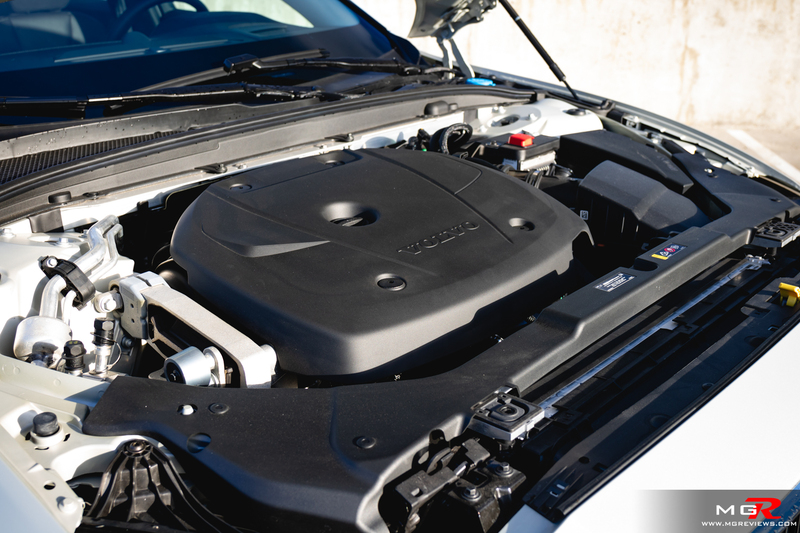 This twin-charged engine produces 316hp and 295 lb-ft of torque, exactly the same as it’s V90 bigger brother. 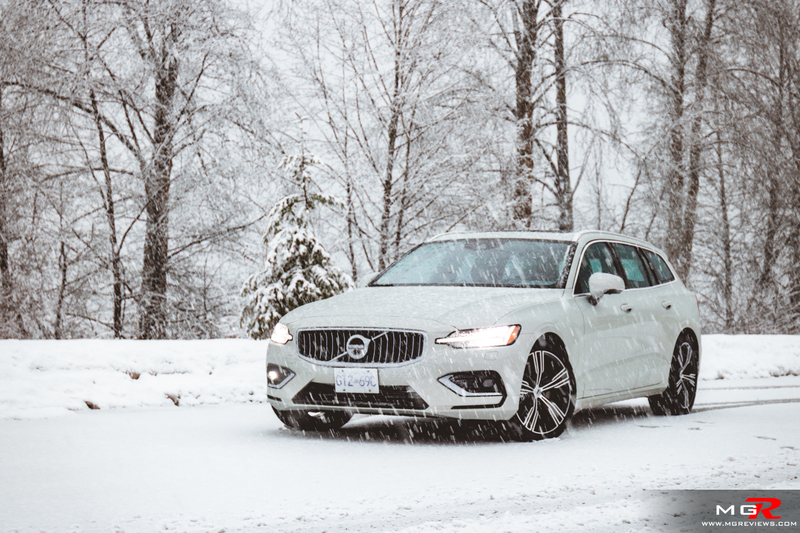 But because it is a little bit lighter than the V90, the V60 feels more eager when accelerating. 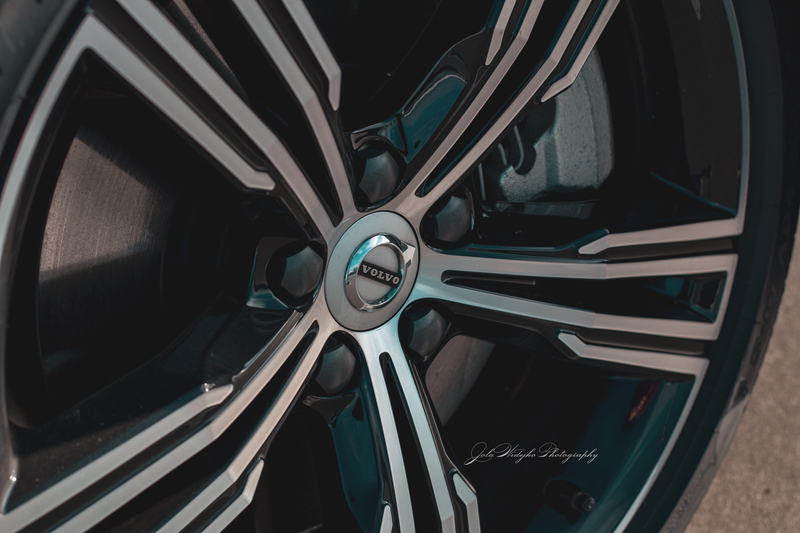 The supercharger provides instant response at low rpms with a healthy amount of torque while the turbocharger takes over above 3,000 rpms to provide the punch when overtaking on a highway. 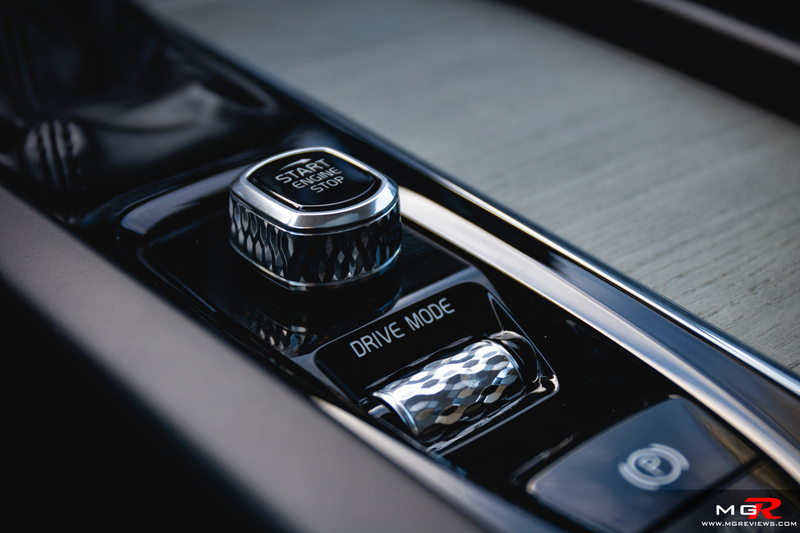 There are also Eco, Comfort, and Dynamic drive modes. There isn’t really much difference felt between Eco and Comfort but in Dynamic mode, the engine feels much more responsive. Of course leaving it in Dynamic mode all the time will have an impact on the fuel economy. The highest figure I saw in city driving during my test was approximately 15 L/100km (15.6 mpg). But over a combined city & highway drive cycle in Comfort mode, the engine returned 10.6 L/100km (22.2 mpg). 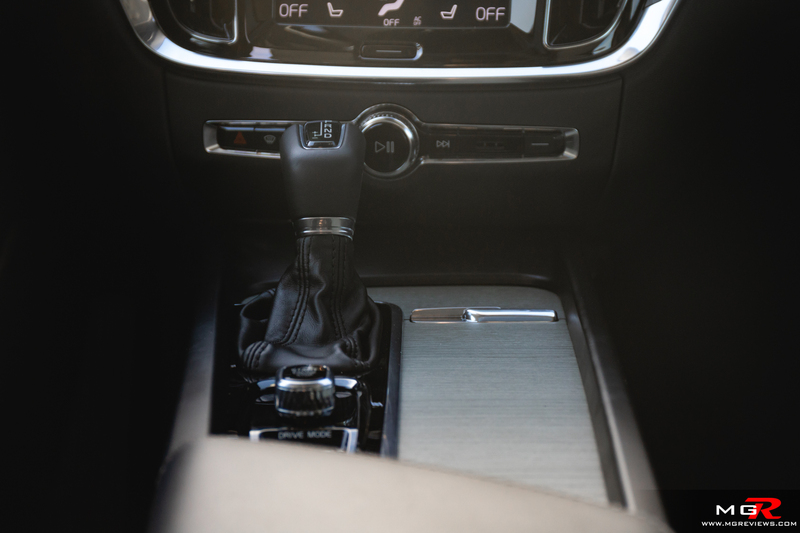 Transmission – An 8-speed automatic transmission is the only choice whether opting for the T5 or T6 engines. 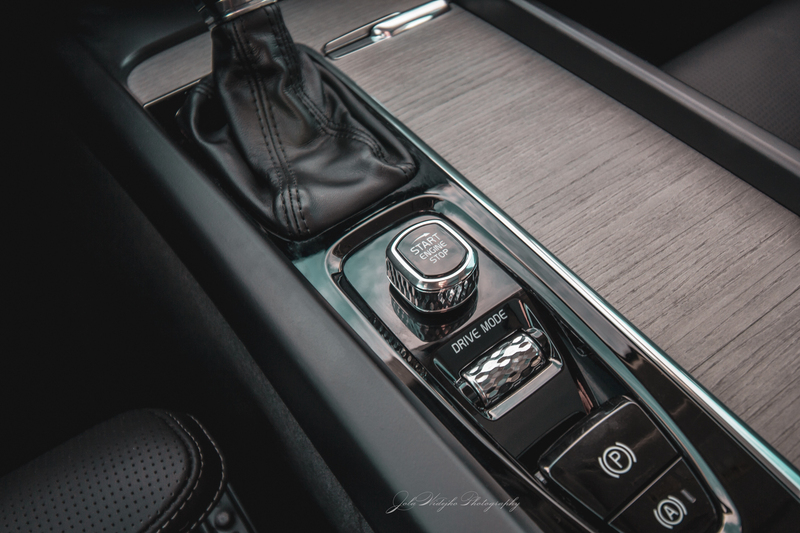 It is smooth to change gears in Comfort mode but also quick in Dynamic mode. Unfortunately no sporty paddle shifters on this Inscription trim but they are available on the R-Design trim. 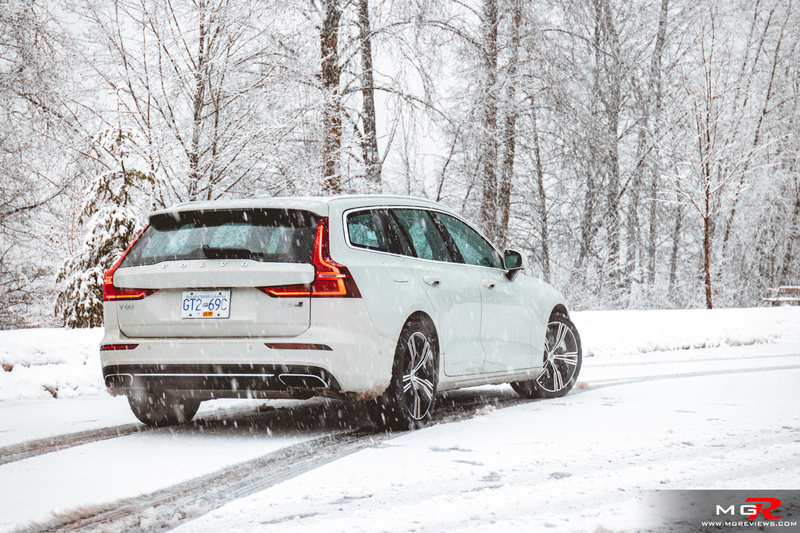 Braking – The 2019 V60 doesn’t have the 6-piston calipers that are found on the Polestar tuned versions of Volvos but the standard brakes do a good job of bringing the car to a stop. 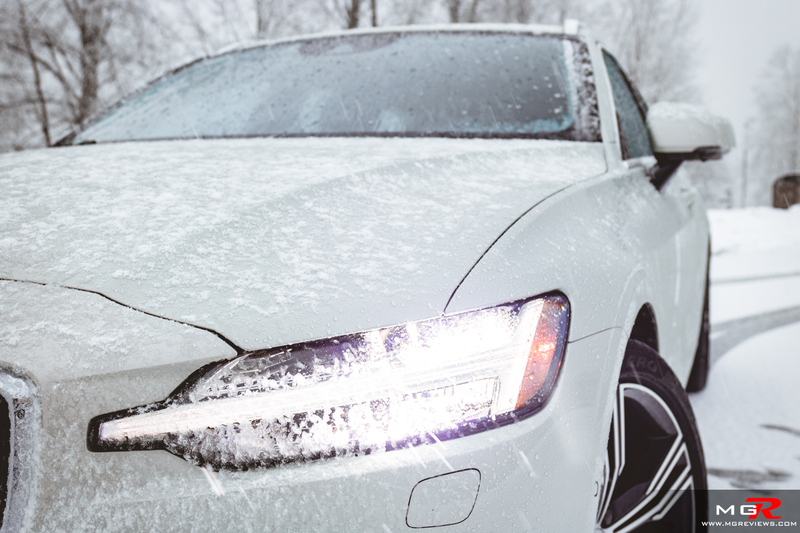 They can be a bit sensitive on a cold winter morning but otherwise brake pedal modulation is easy for a smooth stop. 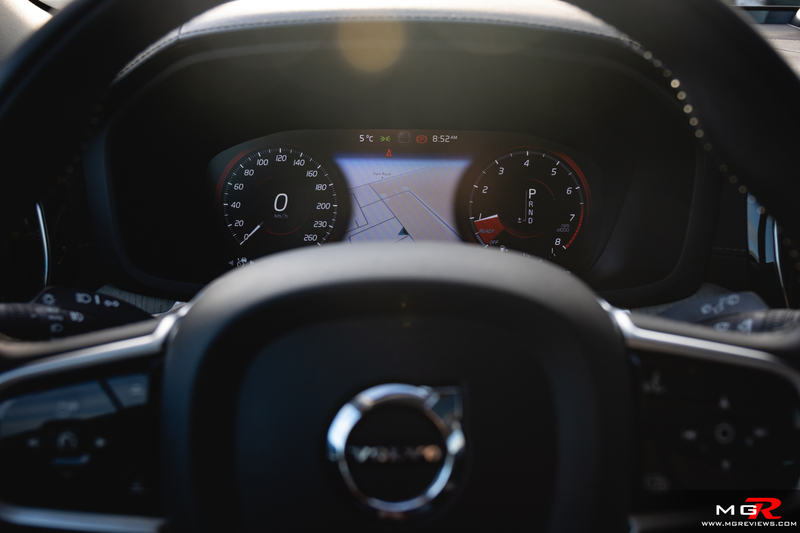 Handling – The new Volvo V60 shares the same platform as it’s V90 bigger brother which Volvo call “Scalable Product Architecture”, (SPA for short). 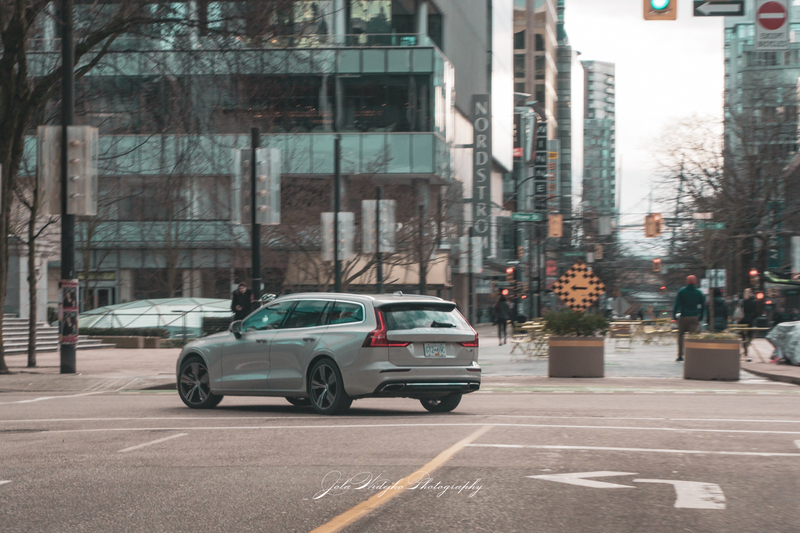 Compared to its German rivals (and realistically there are only German rivals) the V60 doesn’t feel as sporty through the corners. 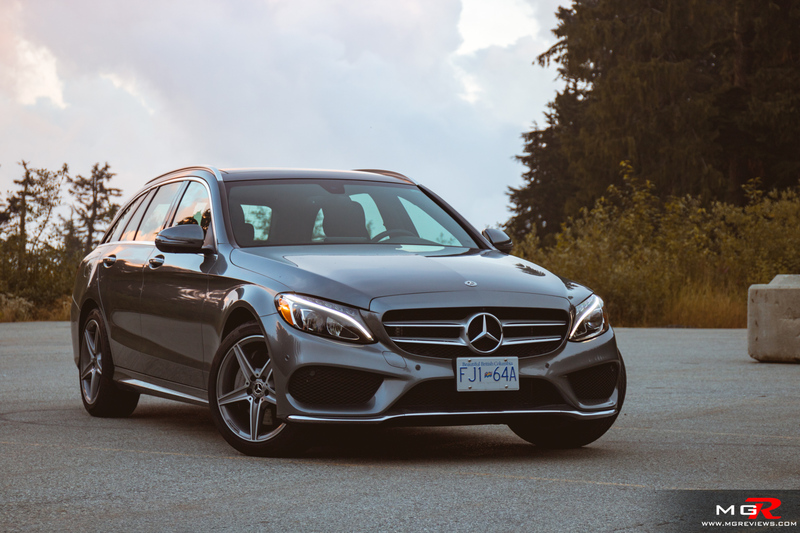 It’s not that far off but for a truly sporty wagon, a Mercedes-Benz C-class or BMW 3-series is the better bet. 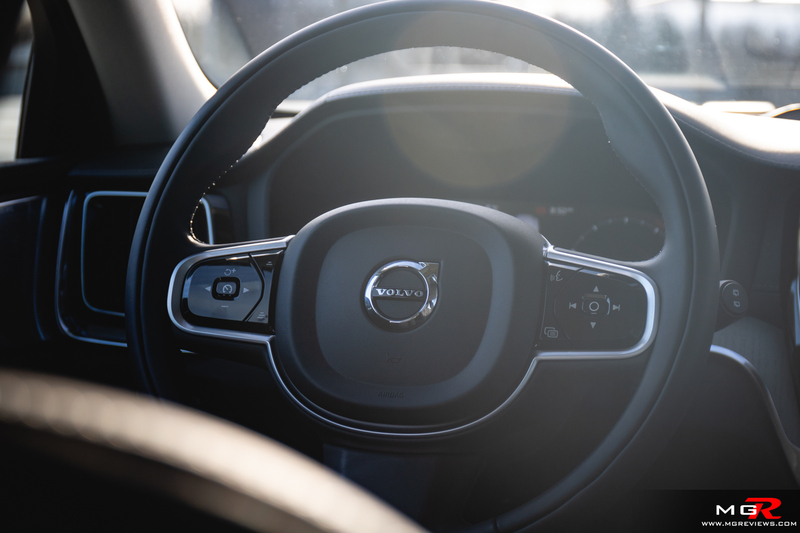 However, at the end of any journey, you’d definitely feel more relaxed in this Volvo V60 than in any other wagon. 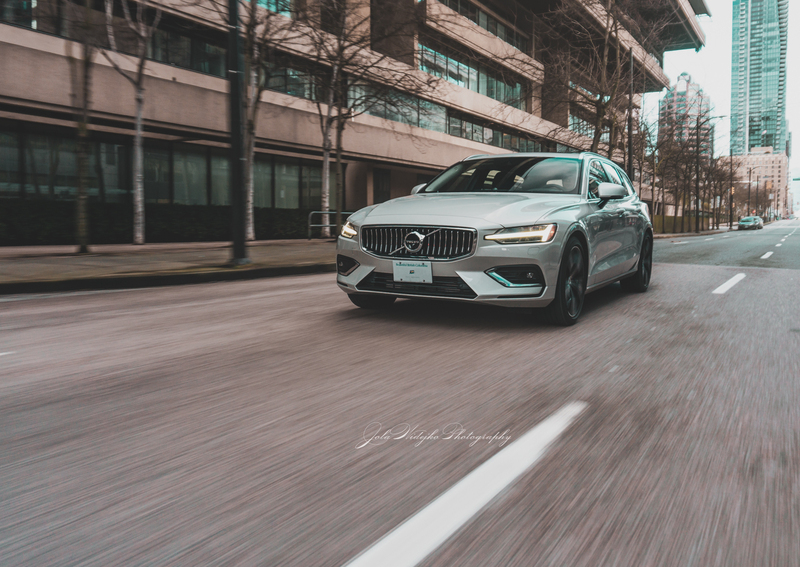 Ride Comfort – The 2019 Volvo V60’s suspension is tuned to be on the softer side and it really shows when driving over potholes on city streets. 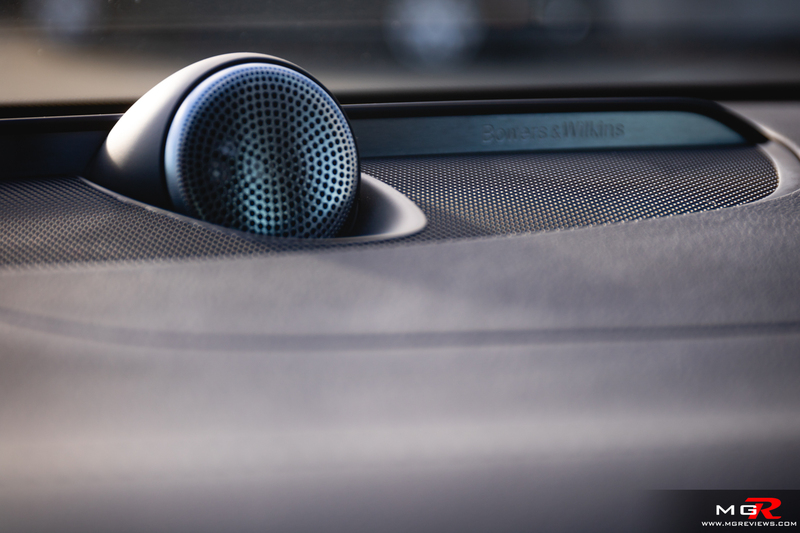 It absorbs bumps with ease and doesn’t give a jarry ride. 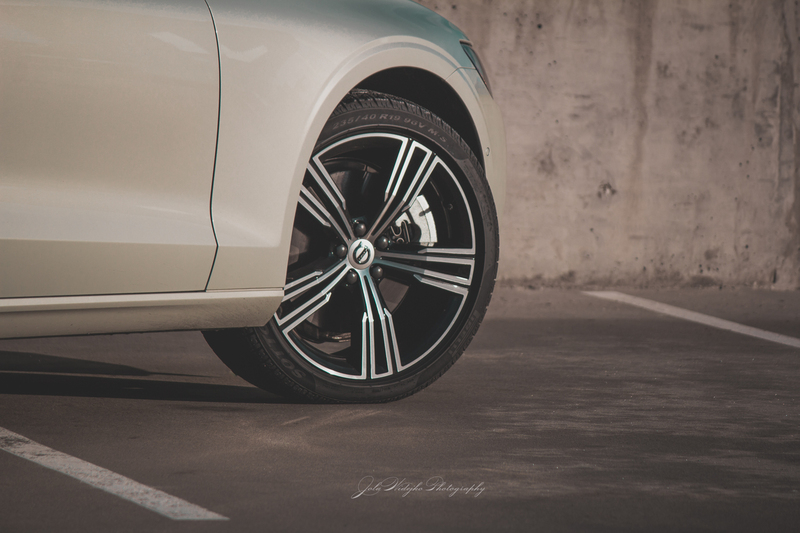 Even with the large optional 19” wheels, the ride is smooth and supple. 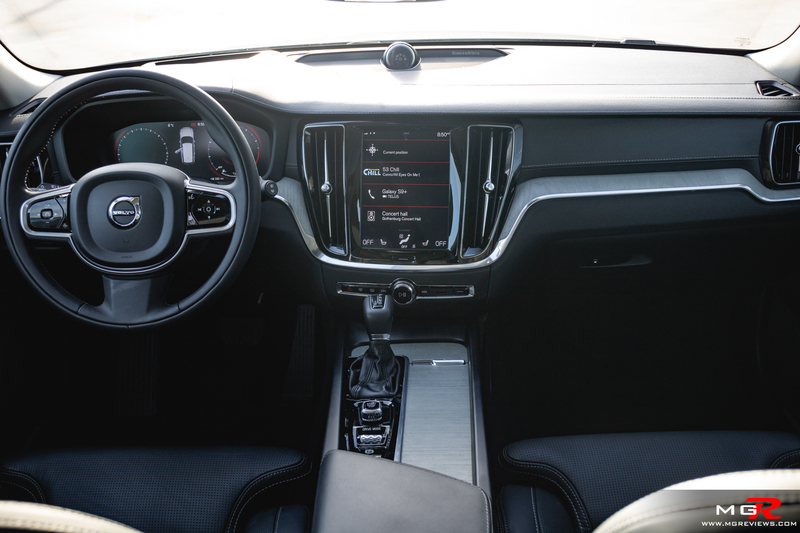 Interior Space – The new platform is slightly longer than the outgoing V60 and it shows in the back seats. 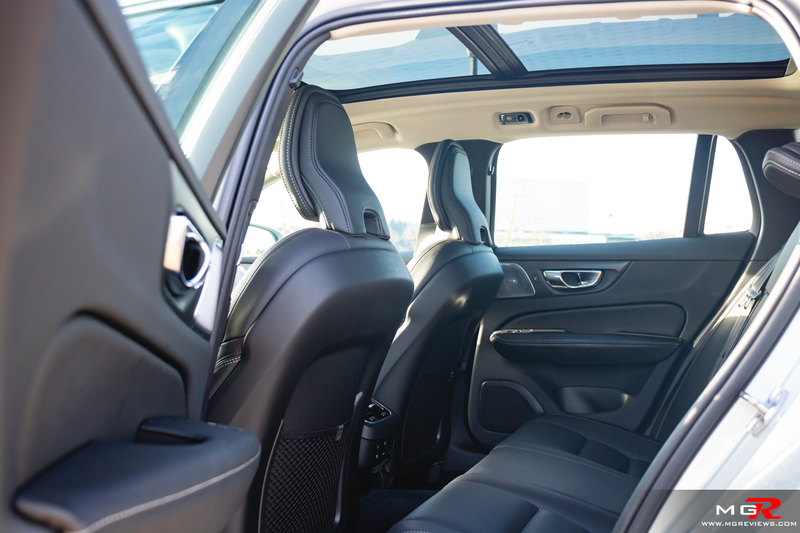 There is more legroom for rear occupants and the clever sculpted back rest of the front seats adds just those extra few inches of knee room. 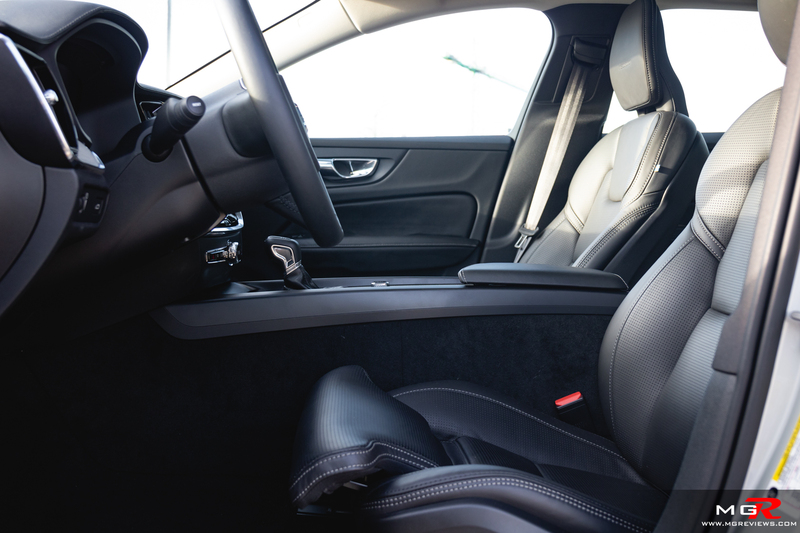 Speaking of which, the front seats are some of the most comfortable in terms of body position and posture. I personally could do with a tiny bit more padding but I’m just nitpicking. 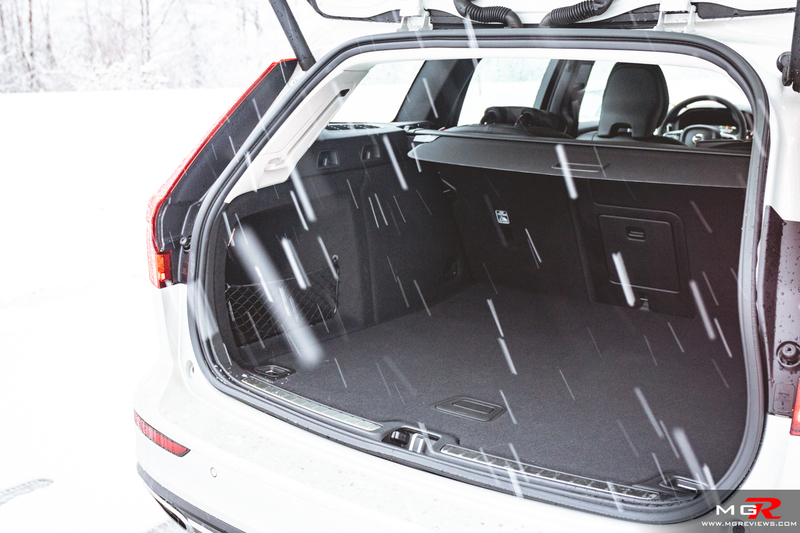 Trunk space is 23 cu-ft (651 L) which is 5.6 cu-ft less than the V90’s cargo volume behind the back seats. 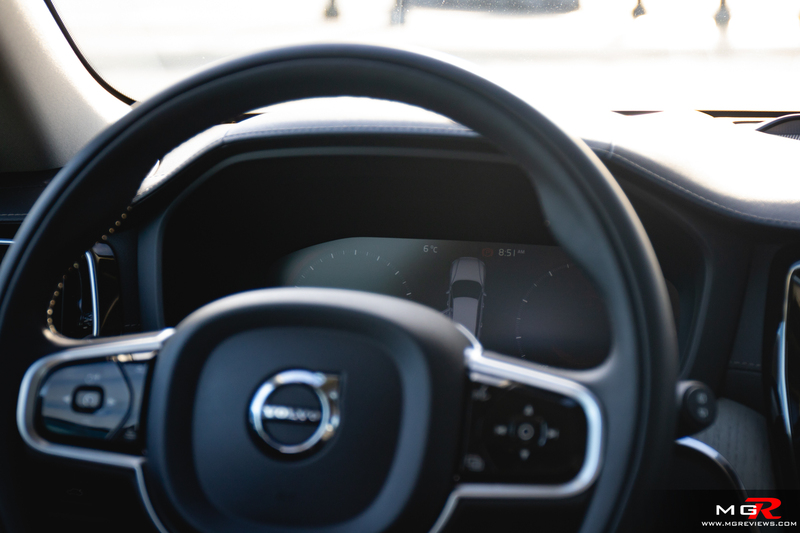 Noise, Vibration, & Harshness – The overall noise level inside the Volvo V60 is low. 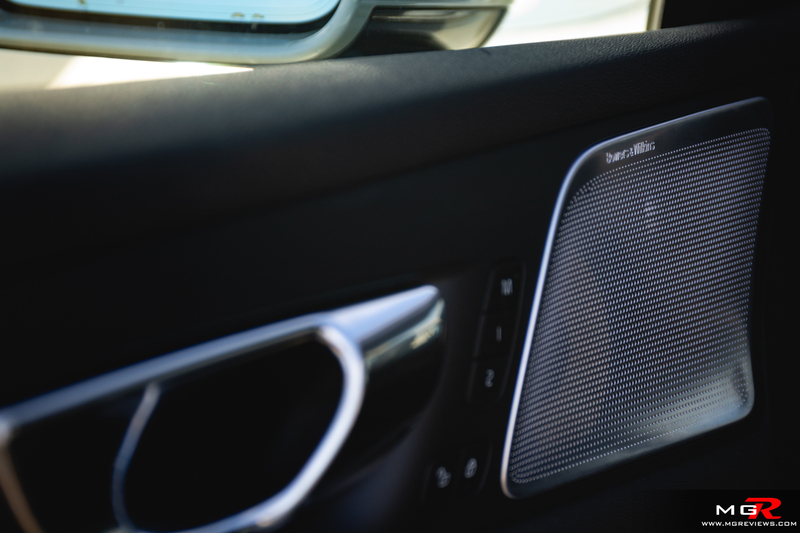 Whether driving on a highway or on city streets, you feel isolated from the outside world. My only complaint though is the noise of the engine. The amount of noise that it makes is fine it’s just that isn’t not a pleasant noise. There are far better sounding 4 cylinder engines out there. 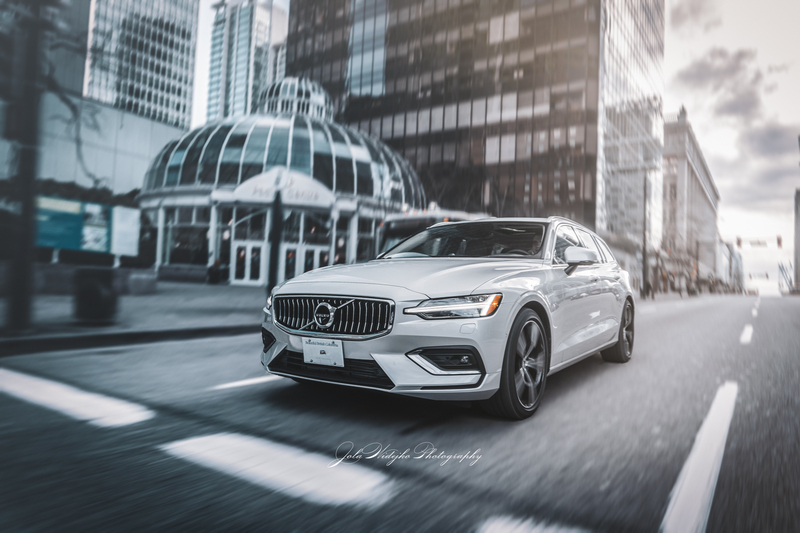 Interior Design – The interior look of the 2019 Volvo V60 is identical to the interior design of the V90. 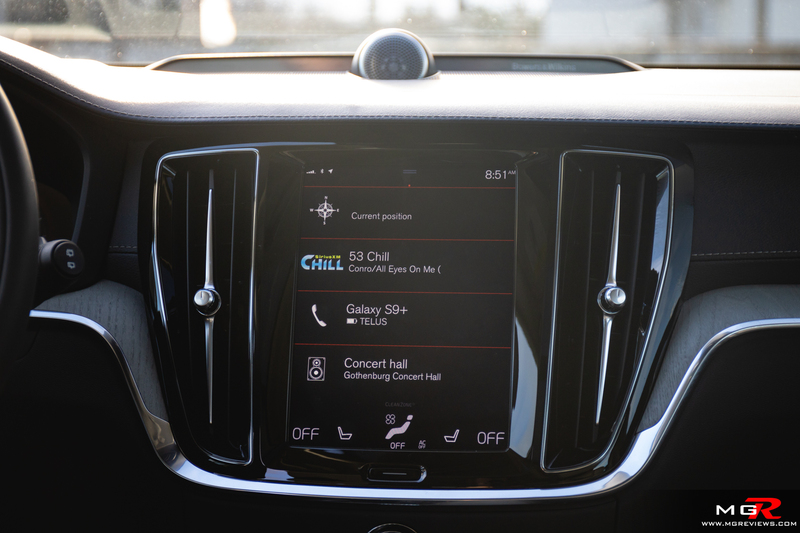 Same infotainment screen, same gear selector, same steering wheel, same everything. 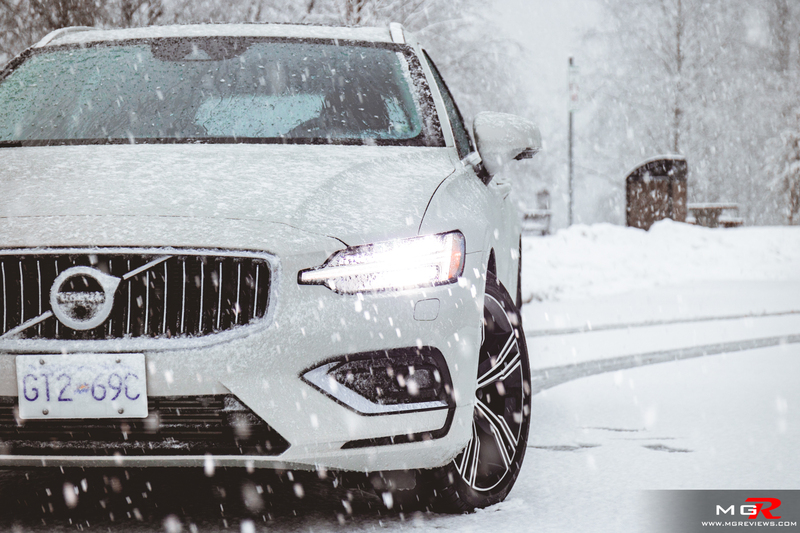 In a way it’s a good thing because it feels familiar so whether you’re stepping into this or another Volvo, you know exactly how it all works. Gadgets – This almost fully loaded Inscription trim comes in at just over $68,000 CAD before fees and taxes. The only thing that’s missing from the options list are massaging front seats. But everything else is there. 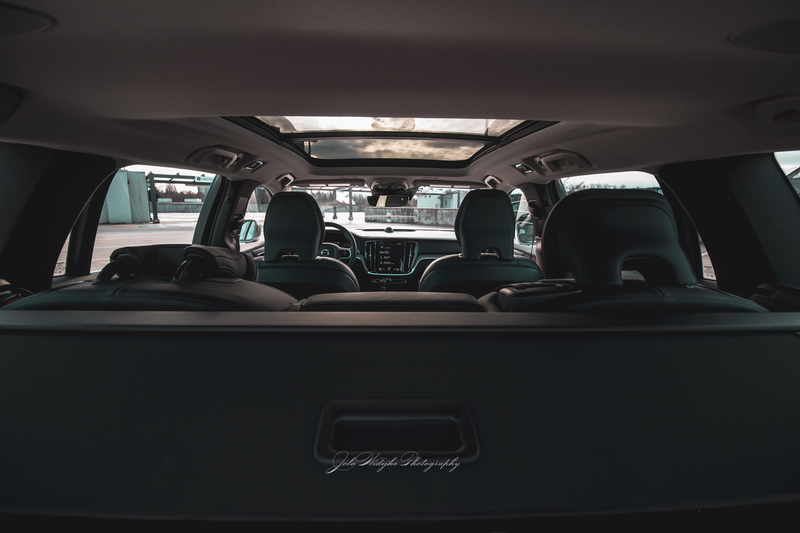 Navigation, Semi Autonomous drive, one of the most advanced emergency automatic braking systems in the world (as standard might I add), heated & ventilated front seats, and so on. 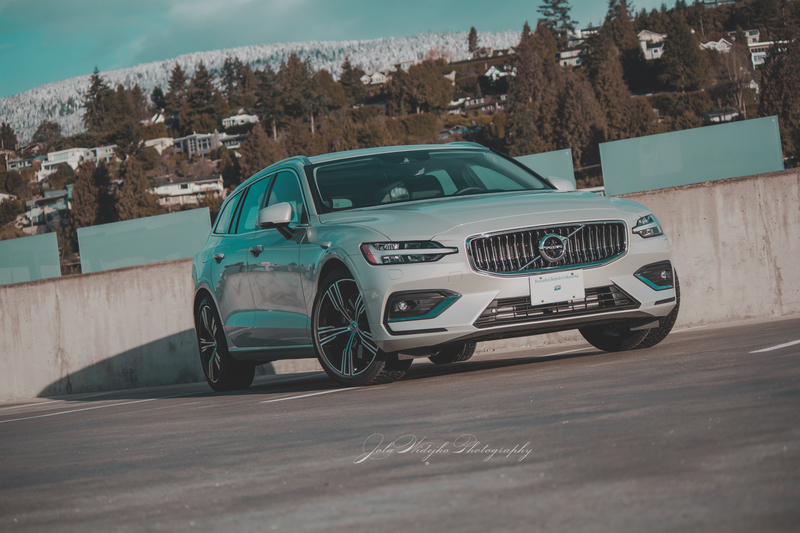 The only curve ball that Volvo is throwing to its customers is that if you only need the 250hp T5 engine, it is only available with front-wheel-drive. 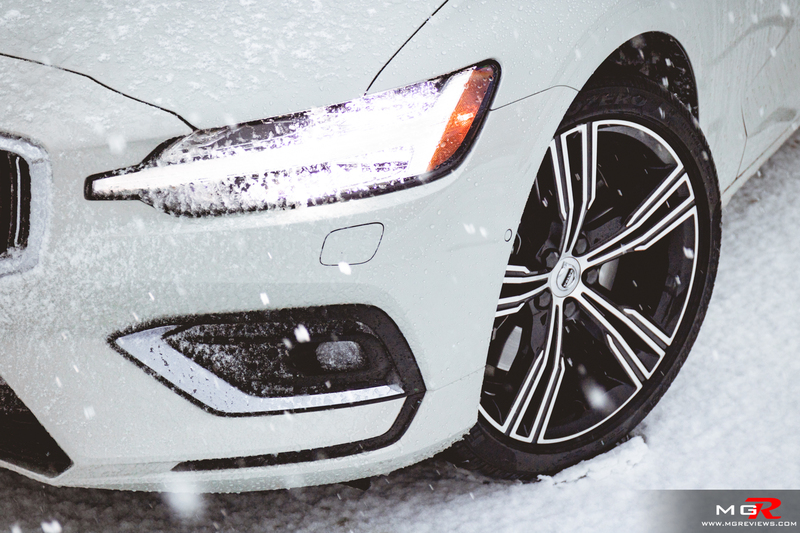 All-wheel-drive is only available with the T6 engine. 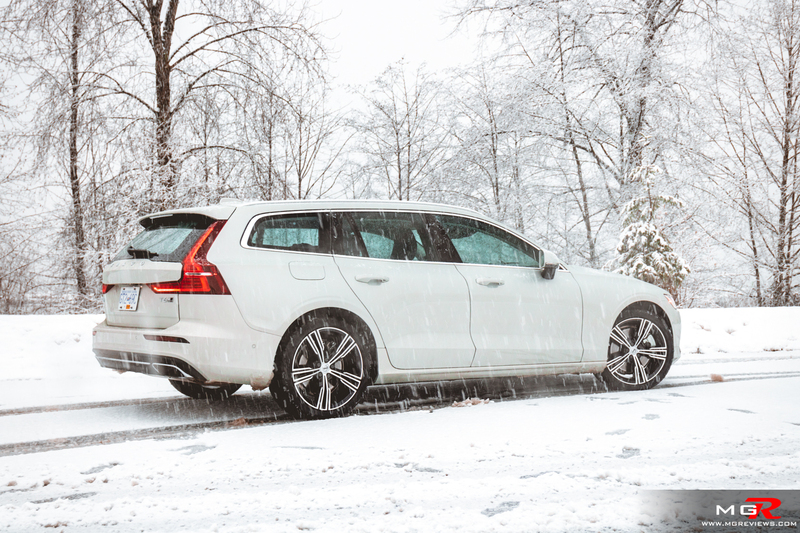 Nevertheless you can customize a V60 to almost however you want. 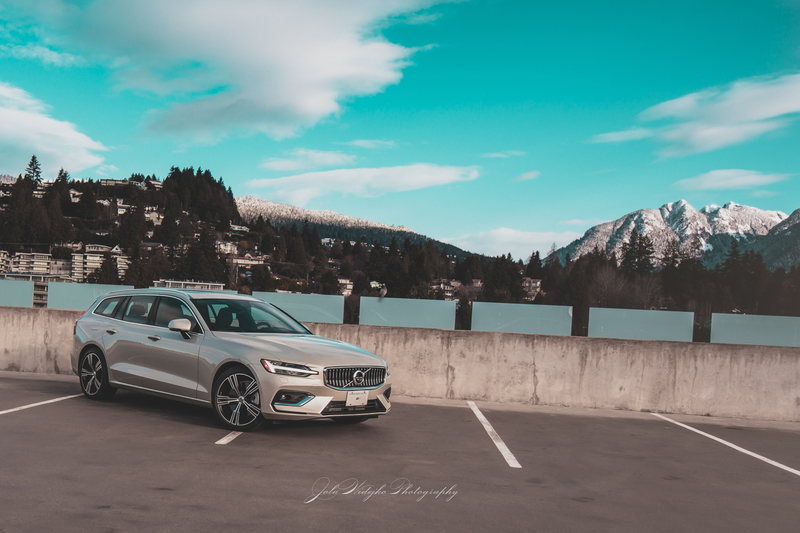 Exterior Design – The sense of familiarity continues to the outside of the V60 as it looks like a scaled down version of the V90. 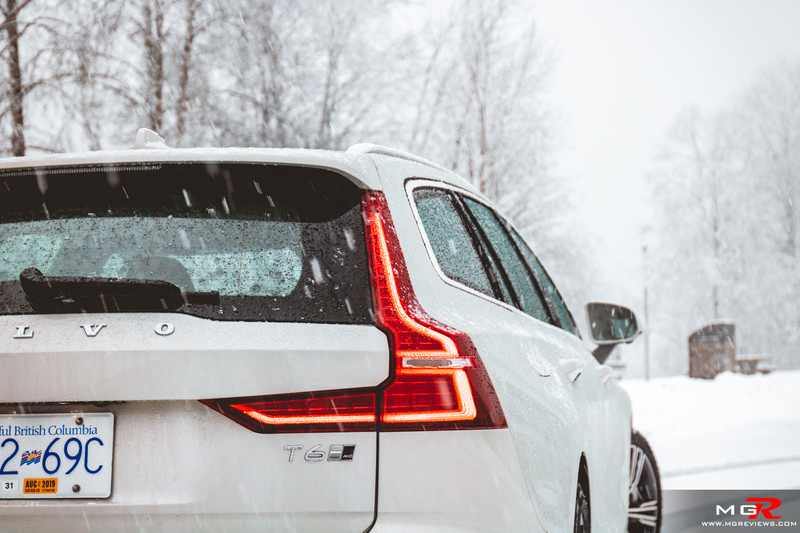 The “biggest” changes between the two are the more flat rear trunk of the V60 and the slightly protruding Thor’s Hammer headlights towards the grille on the V60. Otherwise they look very similar and like nothing else on the road. 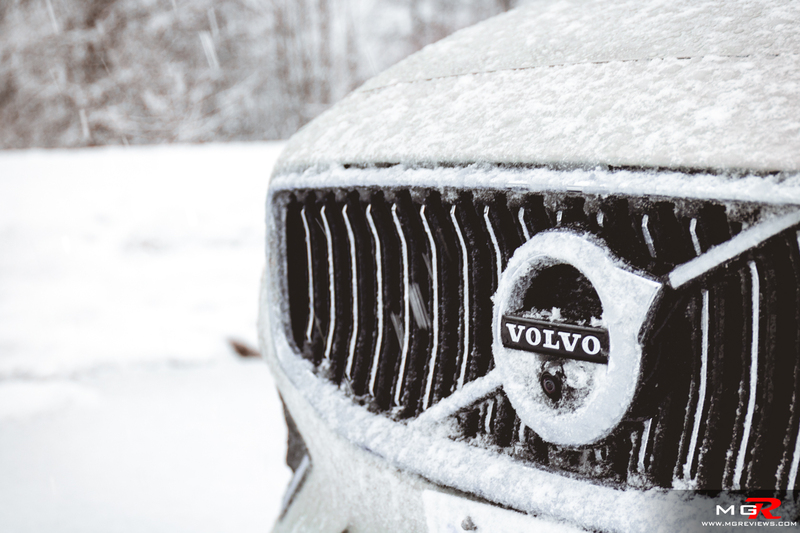 Almost all current Volvo vehicles turn heads and fit in just right in any environment. 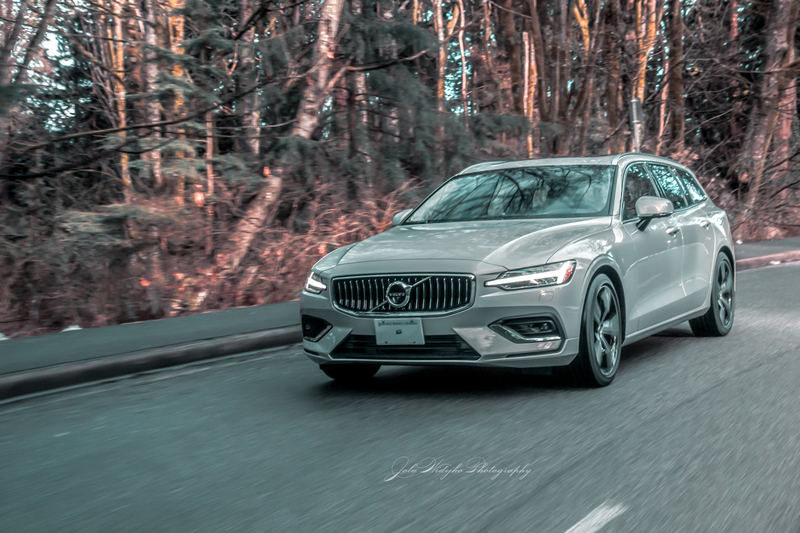 While the 2019 Volvo V60 is basically a smaller version of the V90, it stands on its own because of that smaller size. 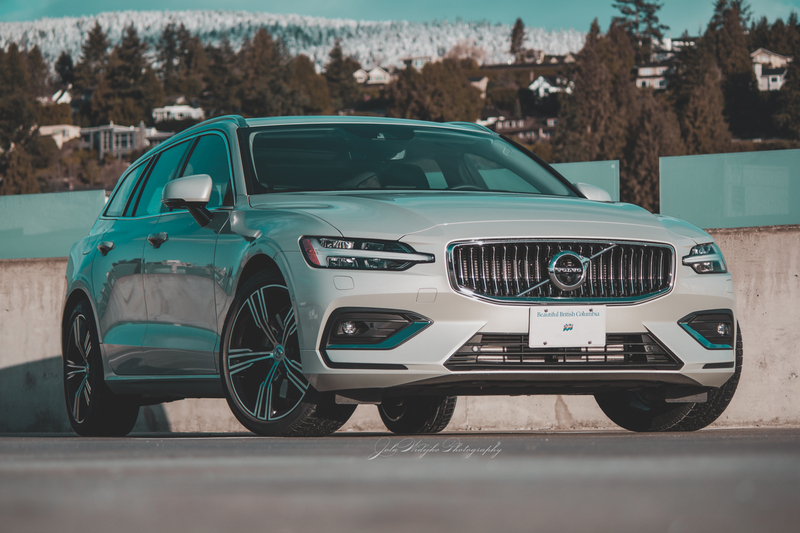 The V90 is a big car but the V60 is better proportioned for daily use. However I would not recommend the Inscription trim. 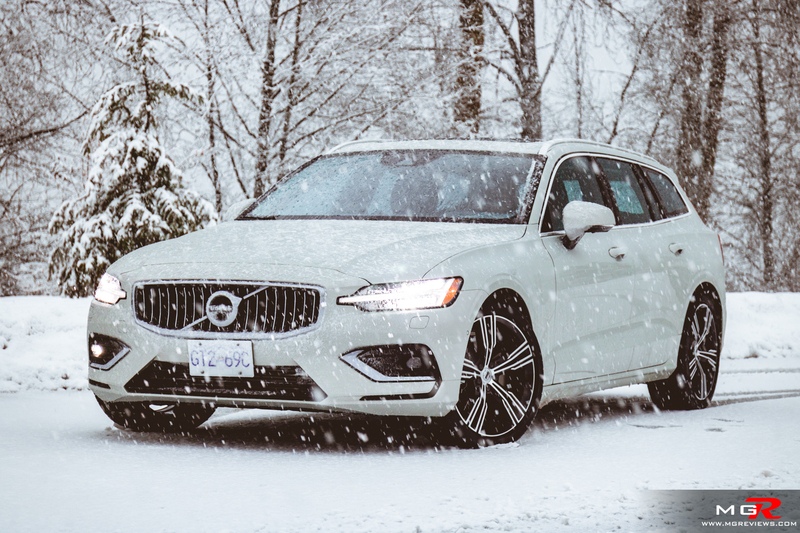 A better bang for your buck would be the T6 Momentum with the Momentum Plus, Climate, and Vision Packages for just over $58,000 CAD. You get the 316 hp engine with AWD, nearly all of the same features as the Inscription but for $10,000 less. 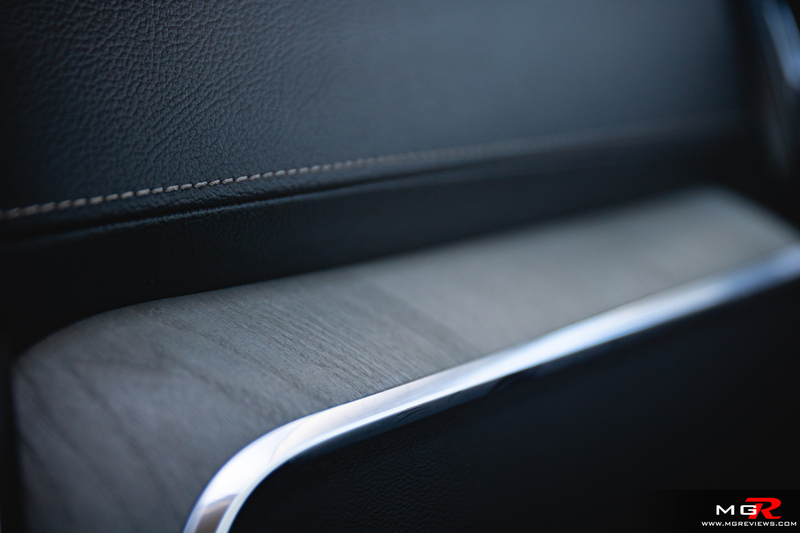 Plus you can add a few optional extras if you really need that extra bit of comfort and convenience.